Cycling supplements is a hot topic in the health and fitness community. We’re not talking about supplements for biking athletes – we mean the process of changing up your nutrition routine on a regular basis. Although it’s a popular discussion point there’s relatively little information available that covers the entire topic. So, we decided to put together this two-part series that addresses all the key elements. In this article, we look at what supplement cycling is and why it’s beneficial for your nutrition goals. In part two, we’ll discuss which supplements need to be cycled and how to do it properly. Supplement cycling is where you take a dietary supplement for a period of time and then have a break (as opposed to taking it continually). Some people will cycle supplements by taking them for a month and then having a month off them. It’s basically like interval training but for dietary supplements instead of cardio. It’s thought that this approach can enhance the effectiveness of supplements so that you benefit from greater results. Some people think supplement cycling means rotating between different products but this isn’t strictly accurate. Switching up the products you use won’t necessarily give your body a break from the particular compound. This means that you are unlikely to see the benefits of supplement cycling if you’re just taking a different supplement brand each month. Cycling your supplements can be beneficial for a number of reasons. Our bodies have an incredible ability to adapt to external factors and changes in the environment. It’s this ability that allows us to gain muscle after lifting heavy weights or lose body fat when we restrict calories. But our adaptability can also mean that we become ‘immune’ to the effects of supplements. 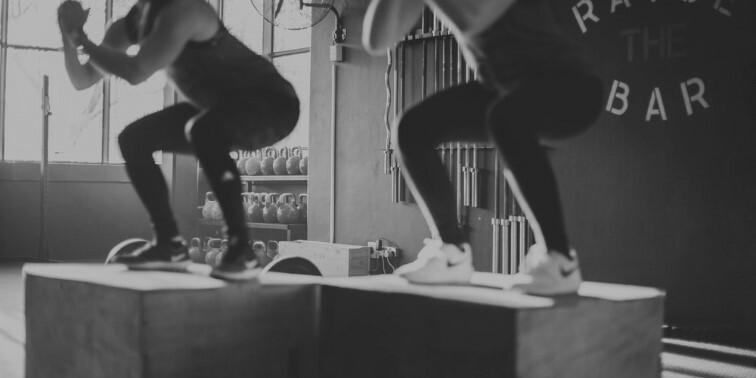 When we expose our bodies to different nutrients, compounds, and ergogenic aids, it’s possible that we can build up a tolerance over time. This may mean that we don’t absorb as much or the amount we do absorb doesn’t have the same effect that it’s had in the past. Sometimes we may need to increase the dosage to continue to get the same results. Although this isn’t the case with every type of supplement, there are some that can lose their effectiveness unless we cycle them. The root of this tolerance is something called ‘receptor adaptation’. Receptors are what identify increases or decreases in nutrients and kick-start the metabolic response. For example, when receptors observe an increase in amino acid concentrations, they stimulate the process that builds proteins and leads to muscle development. However, when the stimulus is observed constantly then the response declines over time. This is known as desensitization or ‘receptor burnout’ and is associated with supplement dependence. So, when certain supplements are taken consistently, the body becomes less responsive to their presence. This is when their benefits start to tail off and people notice a decrease in their effectiveness. Cycling supplements can help you avoid this build-up of tolerance. When you have a break from taking them, it stops the stimulus to your receptors. This stops your body from becoming immune to their effects so that you can maintain the health benefits over the long-term. Another side-benefit of supplement cycling is that it saves you money. 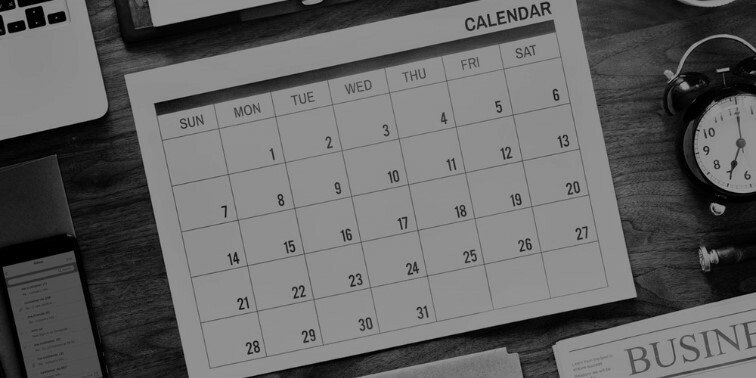 By having a break for a week or a month, you won’t need to spend money on supplements for that time period. So in addition to getting you even better results, you’re able to do it with less financial outlay. There are several supplements that should be cycled periodically – we’ll discuss these in part 2 of this article. But it’s important to note that supplement cycling isn’t necessary for everything and can actually decrease the results in some cases. The two most popular supplements that don’t need cycling are protein and multivitamins. Protein powder, branch-chain amino acids supplements (like mTOR PRO), and glutamine do not need to be cycled. These should be a consistent part of your routine as they are an essential macronutrient. This means that your body doesn’t appear to get desensitized to it (unlike other nutritional compounds). This is also the reason that multivitamins don’t need to be cycled. They supply your body with essential micronutrients that are easily overlooked unless you eat a completely balanced diet. So, you can and should take multivitamins on a consistent basis without worrying that they’ll become less effective. Strategically cycling your supplements can ensure you get maximal results from your workout efforts. It’ll help to avoid receptor desensitization so that your body doesn’t build up a tolerance to the supplements you’re taking. 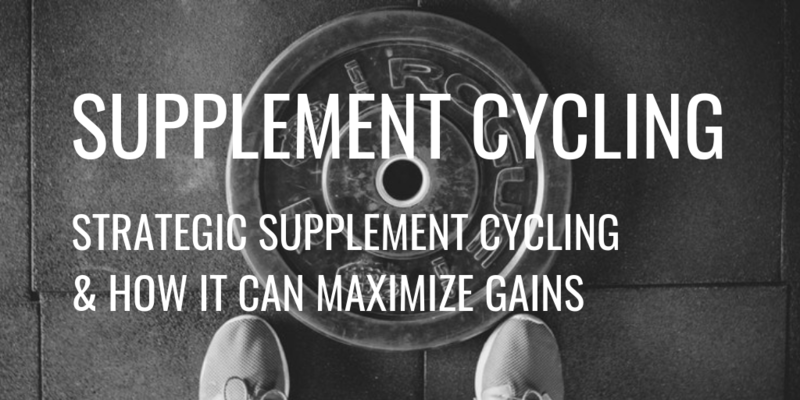 However, it’s important that you don’t cycle all of your supplements since protein and multivitamins are more effective when taken consistently. In part 2 of this article series, we’ll look at supplements that do need to be cycled including creatine, fat burners, and stimulants like caffeine. We’ll also discuss exactly how to cycle properly so you can maximize your results.